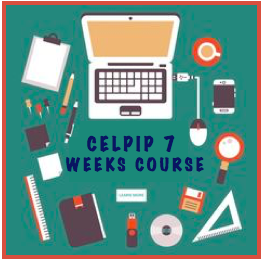 Hey, do you want to achieve good scores in CELPIP Test in 7 Weeks? Join CELPIP Preparation Intensive 20 Days Crash Course Today! Radix Tree Online Education Transforming System offers a part-time, Online CELPIP 20 Days Crash Course Preparation through its Virtual Classrooms to help you prepare for CELPIP Speaking, Writing, Reading and Listening Training for both CELPIP Academic and General Exam. This CELPIP Crash Course will be running throughout five days a week in the morning, afternoon and at night. 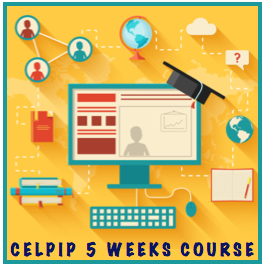 Our Intensive CELPIP preparation course helps you quickly develop skills and strategies needed to improve your CELPIP band/score. 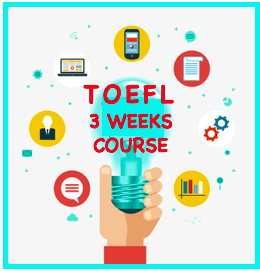 The course is designed for learners with limited time and who plan to take the exam in the immediate future. Teachers will give practice study material only after the sessions which you have taken. Group sessions with maximum 3 students. What`s Special about this course? Why Choose Radix Tree Online Crash Course Preparatory Classes? To get the best score possible, you need the best help you can get. Taking a CELPIP preparation course with us is your essential first step towards success. 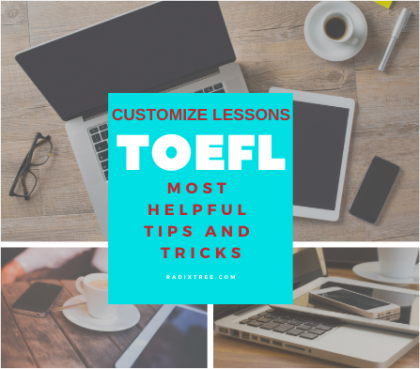 Online course means maximum speaking time to build accuracy, fluency, vocabulary and familiarization with the speaking module. 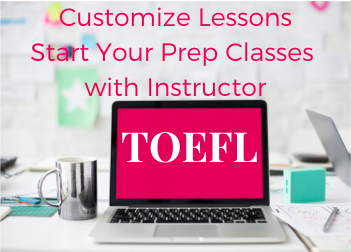 Instructors give detailed correction and advice on your speaking, reading, writing and listening both in class and on written homework to improve your performance in these modules.